Logos have been used forever to make brands stick. There is no denying that the use of logos work, hence the high premium placed on brilliant logo designers. Now, something we may not think about a lot is the fact that while some logos are brilliant and help make the brand name stick, these logos may not actually be an accurate reflection of what the brand stands for. Then again, logos are made to show companies in the best light possible, so stark reality may not be the first priority. Am I confusing you? 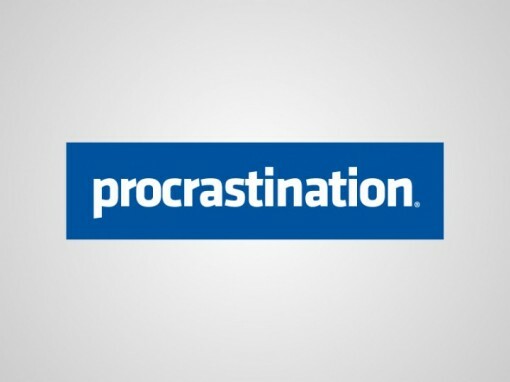 How about we take a look at honest portrayals of some of the most popular logos that we see on a daily basis today? These logos were designed by the guys at Designers Couch ((Designers Couch)). Let the images speak for themselves! I only have one question: how many hours do you spend on Facebook everyday? I will not even dare to answer that for myself! Facebook may be more accessible than the Sony PlayStation, but anyone who has this gaming console will know just how fast time can fly by when playing a game. 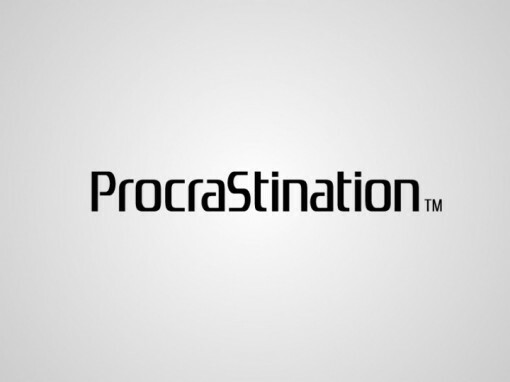 It’s as honest as logos can get! 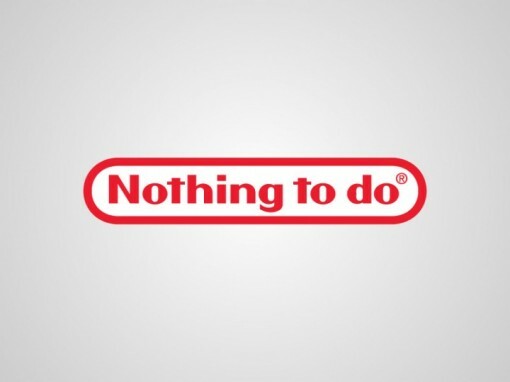 It’s still funny, but I am not sure “nothing to do” encompasses the concept of Nintendo. Then again, if I think about how people will get together on a boring night and end up playing Wii…could be wrong, though. What do you think? 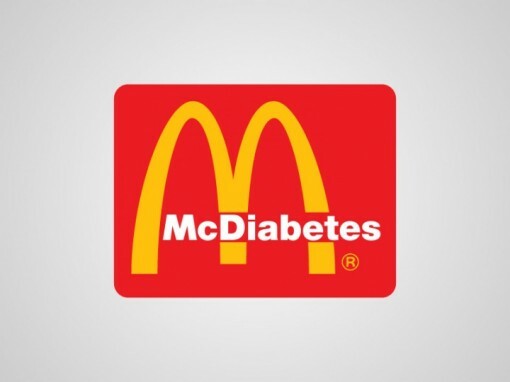 It can also be McOverweight, McUnhealthy, or McDisgusting. Now you know why I am not a logo designer by profession. Long known fact. 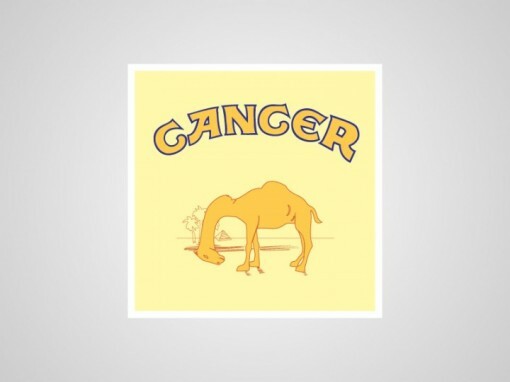 We can substitute Camel for any other cigarette brand, but it would not look as good, would it? Plus, it hasn’t stopped people from smoking for hundreds of years. Will this honest logo make any difference? For my sake, I hope so. Funnily honest logo, but I feel that I have to clarify. 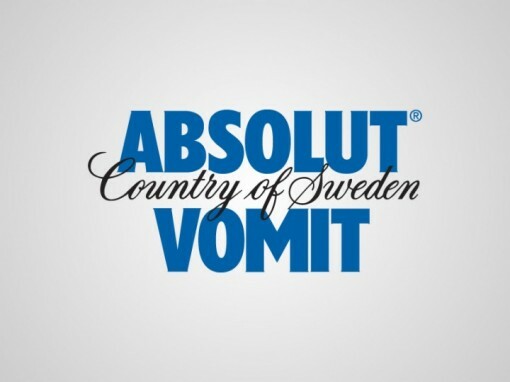 Absolut only equates to Vomit if you drink a bottle on your own, straight, in a short period of time. I would be more agreeable to a similar idea if it were Jose Cuervo = something. It’s too horrible to think about. So are these logos honest enough for you?